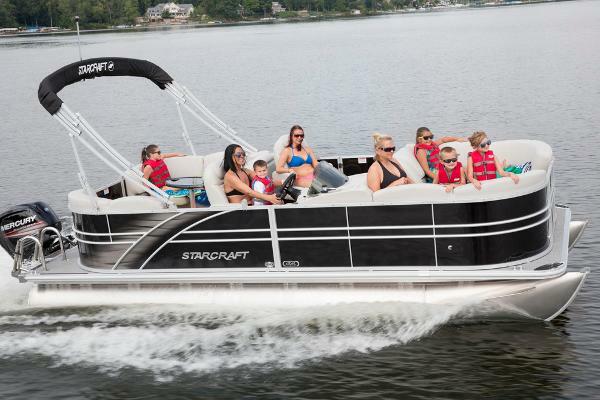 2016 Starcraft CX 21 R, The CX 21 R pontoon boat by Starcraft is all about great details. 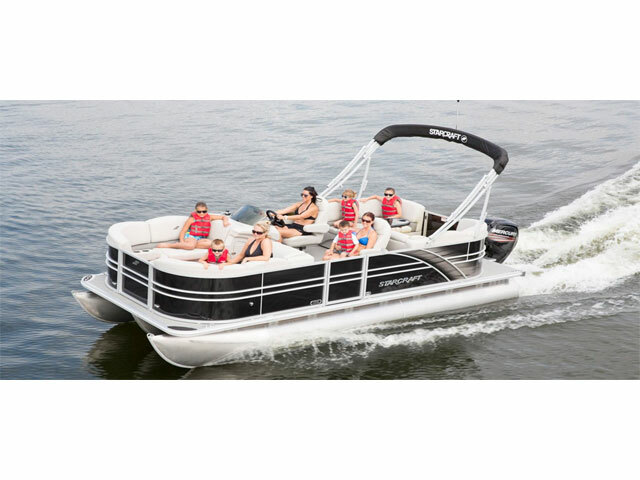 With premium features that include plush seating and a unique deck arrangement, the CX 21 R gets you on the water in style. 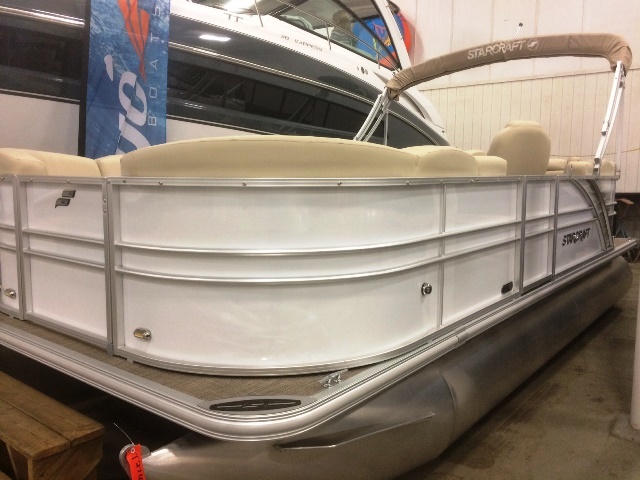 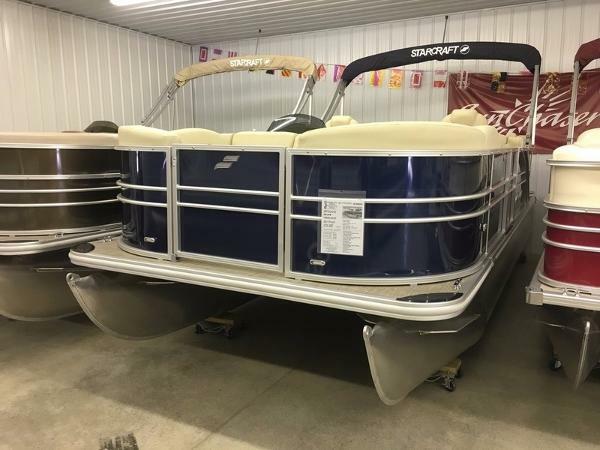 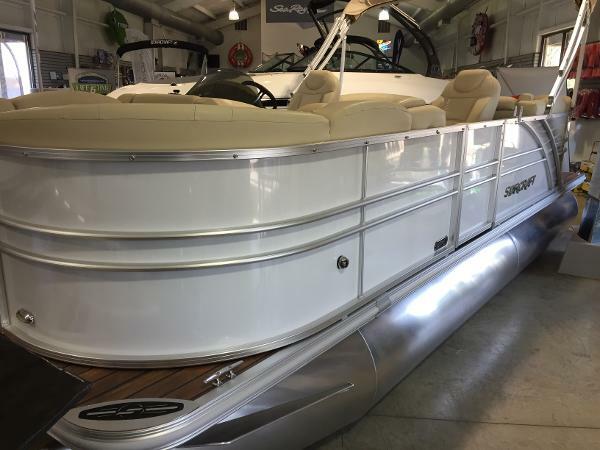 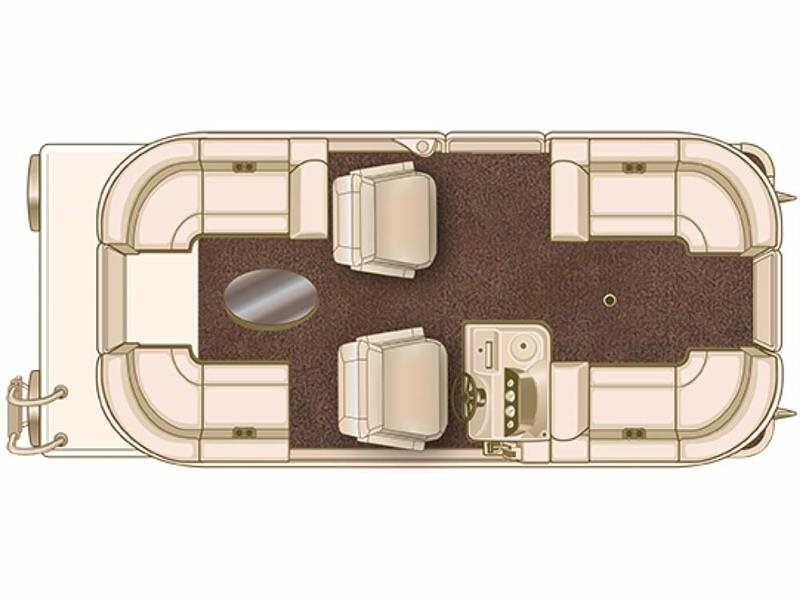 2016 Starcraft Pontoon CX 21 R, The CX 21 R pontoon boat by Starcraft is all about great details. 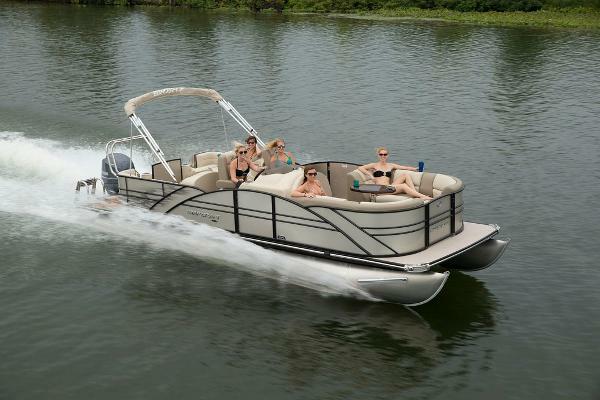 With premium features that include plush seating and a unique deck arrangement, the CX 21 R gets you on the water in style.